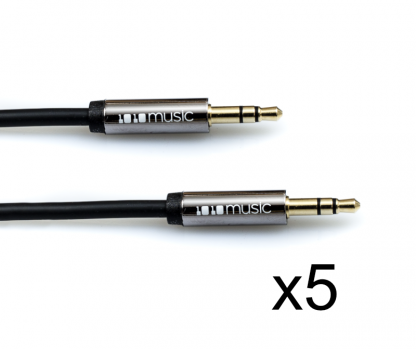 This is a 5 pack of TRS cables with male 3.5mm minijacks on either end of a 60cm/23.5″ cable with the 1010music logo printed on the jacks. 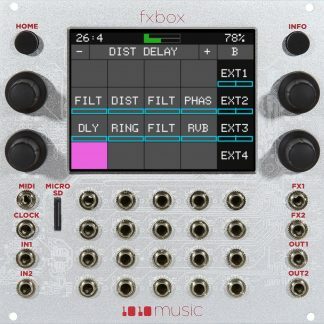 Use these black cables with the 1010music logo on either end of the jack to connect your 1010music eurorack modules to other modules that also use stereo minijack connections. 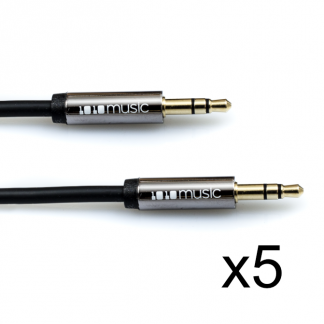 This is a TRS cable with male 3.5mm minijacks on either end of a 60cm/23.5″ cable. 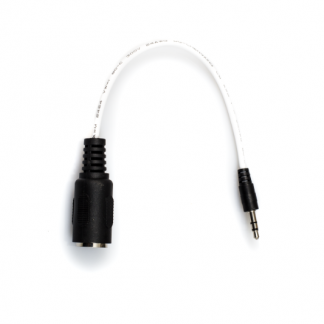 This cable can be used for connections between any two 1010music modules, and to any other modules that use a compatible mapping of MIDI signals to stereo minijack connectors. 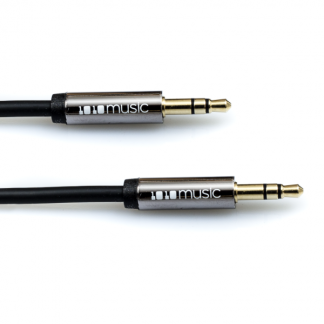 For more information on stereo minijack compatibility, read the Mini TRS Audio Jacks for MIDI Connections Compatibility Guide. 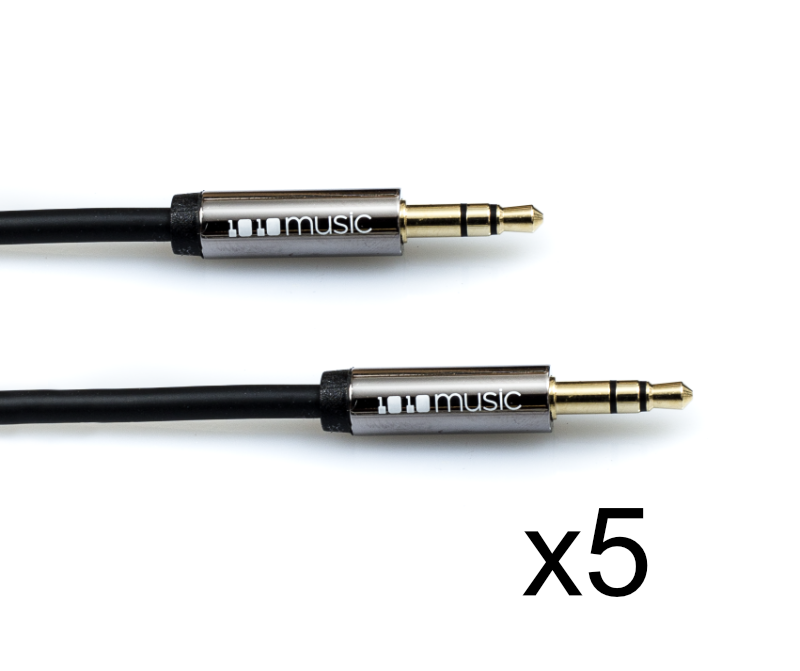 This package contains five cables.